Bank of Baroda is one of the largest nationalized banks, which is run and managed by the Government. The wings of Bank of Baroda are spread across India equally and it is one of the most important banks in the banking sector. If your account is linked to the net banking services of Bank of Baroda, you can just log on to the official website of Bank of Baroda to avail balance details. Just log on to bobibanking.com and enter details like "user id", "password", 'MPIN', etc., to instantly know your current account balance. This facility can also be accessed from the mobile using the Bank of Baroda app. Bank of Baroda customers can avail account balance details by just a missed call from the registered number. The registered number of the customer can only be used for this service. The missed call is to be given at '8468001111 OR 84680 01122' and you will receive an SMS update in a matter of few seconds signifying account balance details. This number is applicable for Bank of Baroda customers, throughout India. One can use this feature for a maximum of five times in a day. Bank of Baroda customers alternatively can use SMS banking services to avail account balance details. This can be an undesirable method in most circumstances, mainly because of the SMS charges (of up to 5 rupees per SMS) and also due to excessive use of codes for different purposes. You can type 'BAL' followed by a 'space' and last 4 digits of the account number to receive an update about you're a/c balance. There are various other codes like 'MINI' followed by space and last 4 digits of a/c number, which can be used for determining mini statement of the account instantly. Banks have become much more, easier to access due to advancements in the digital platforms. The above are some of the effortless methods, which can be exercised at any time, any place, to determine the account balance of the Bank of Baroda account. To know account balance for other banks, check our post on balance enquiry numbers for banks in India. 8468001111 connecting to Vodafone and 1122 is being mentioned as wrong no. 8468001111 is to get balance details and 8468001122 is to get mini statement. 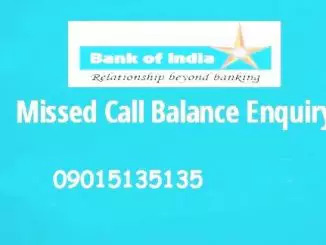 bob balance check new number 8468 00 1111 is not working. Dear sir i am saving account holder of bank of baroda so wood like to apply for register my mobile number for balance enquiry. Bank of Baroda missed call service is very poor. Bob service very poor. All time creating problems and ur misss call alt numbers is vey that class...u Chang this number. I lost my old number. How to add new number for balance enquiry in Bank of baroda. bank of baroda balance check not working. I want to know bank of baroda saving account balance inquiry number. 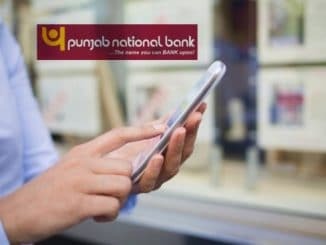 is it possible bob balance check online for my saving account. my mobile number 8096190188...please register it for balance checking. 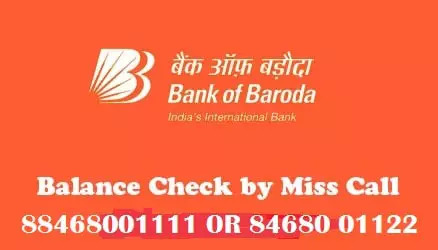 How to check bank of baroda debit card balance online. Sir, I need to know my saving account balance, please register my mobile number 8652851240 and send it. Sir it's urgently for me to know my Bob account balance for net banking service. 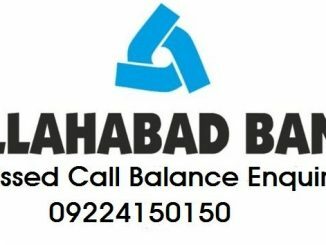 how to register for missed call balance service for bank of baroda? Sir you have to give miss call from your registered mobile number. I need to know my account balance account no. 30350650977. © 2019 BankIndia.org All Rights Reserved.